$2,500 worth of professionally written content for your website, email newsletter and social media. Simply complete our industry survey for your chance to WIN! We want your feedback to make Bite magazine even better. This is your chance to help us improve and make Bite the best resource it can be for you. Don’t forget to tell us in 25 words or fewer about a problem in your role or business you’d like us to explore solutions to in an upcoming article. 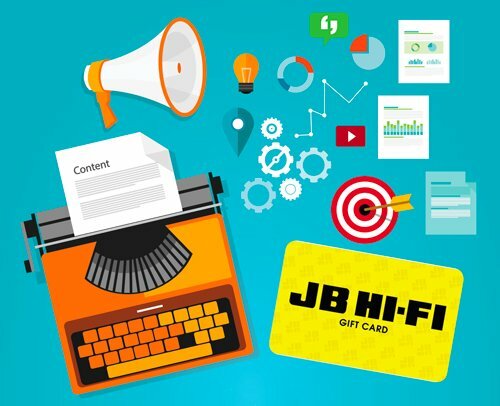 The best answer will receive their choice of $1,000 in gift cards to spend at JB Hi-Fi or a set of twelve professionally written blog posts, developed from a phone interview with you, to use to market your practice online.